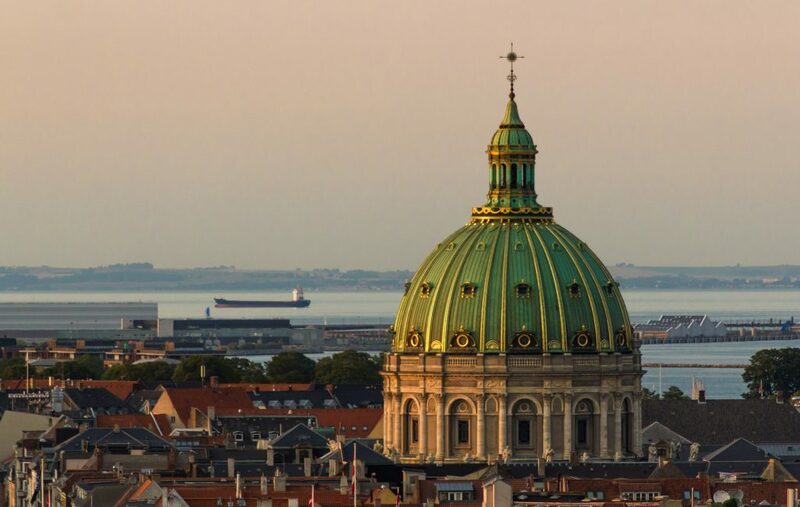 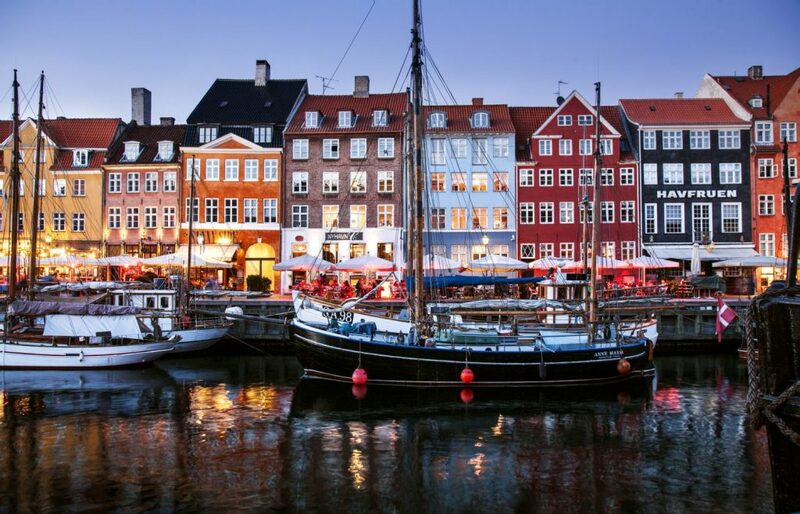 Amalienborg Palace is a must for anyone with a taste for royal history and the life of Denmark’s royal family who still resides inside the palace. 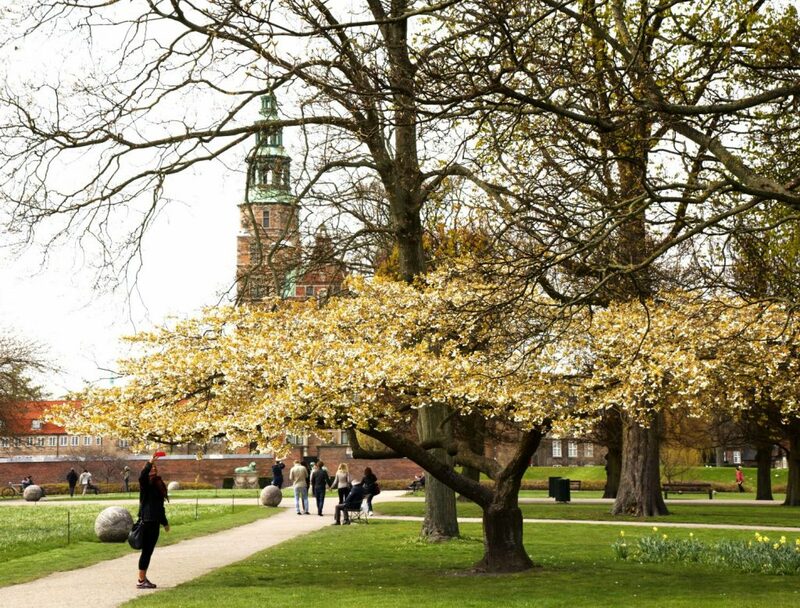 Amalienborg is famous for its Royal Guard, called Den Kongelige Livgarde. 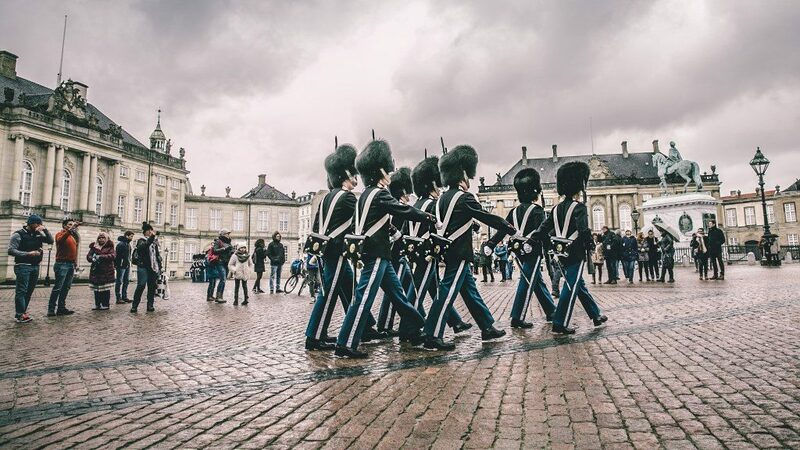 Every day you can experience the changing of the guards, as they march from their barracks in 100 Gothersgade by Rosenborg Castle through the streets of Copenhagen and end up at Amalienborg, where the changing of the guard takes place at 12:00 noon. 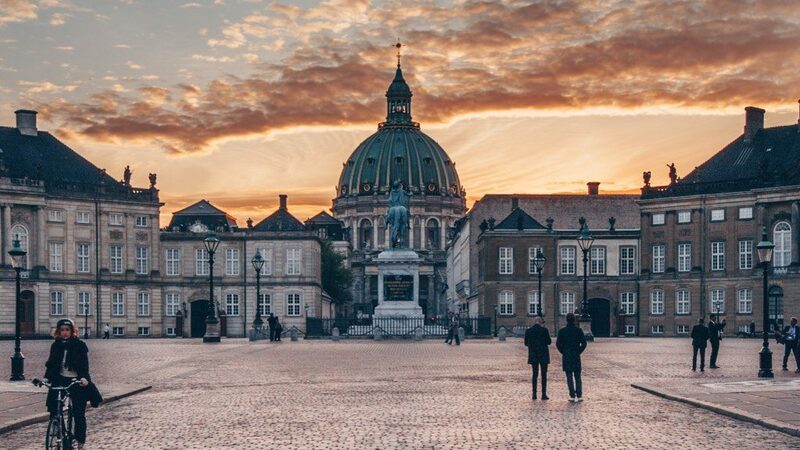 Surrounding the palace square with its statue of King Frederik V from 1771, Amalienborg is made up of four identical buildings. 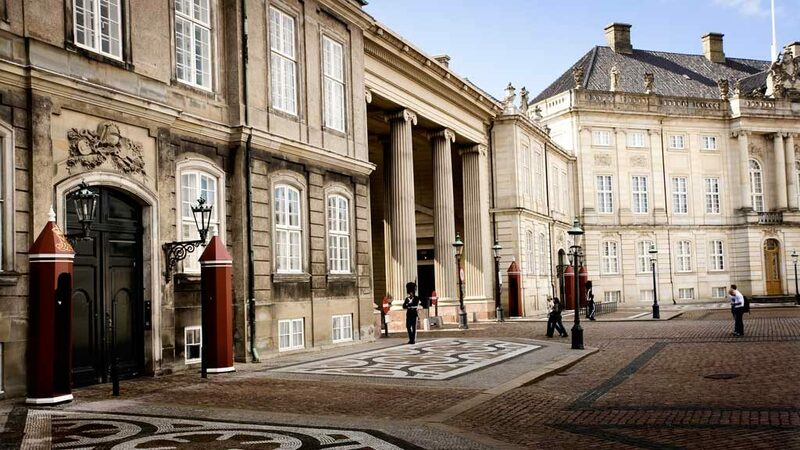 These are Christian VII’s Palace, Frederik VIII’s Palace, Christian IX’s Palace and Christian VIII’s Palace. 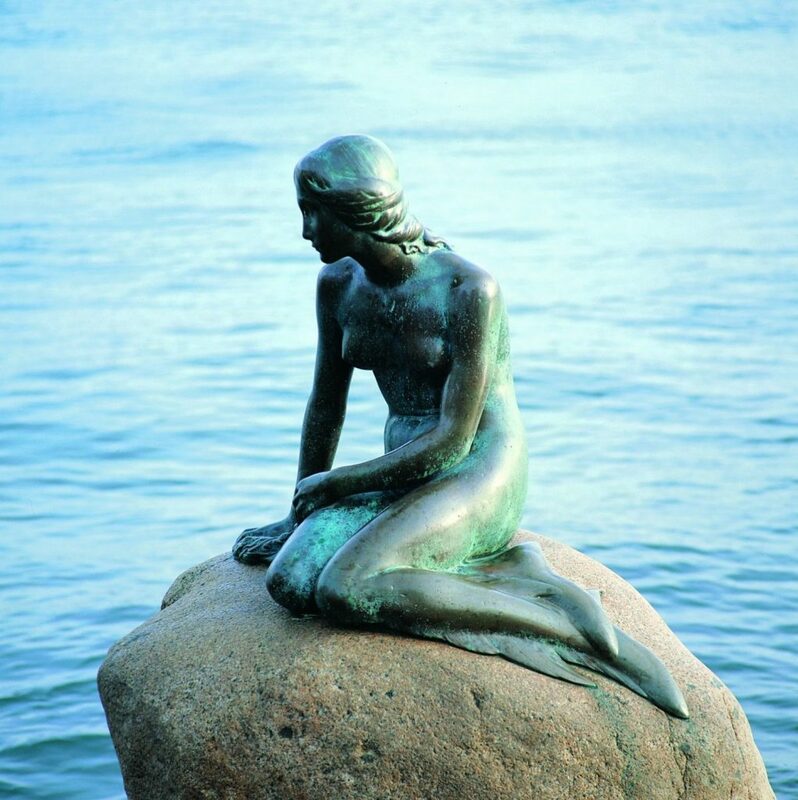 It’s in this building you’ll find Amalienborg Museum. 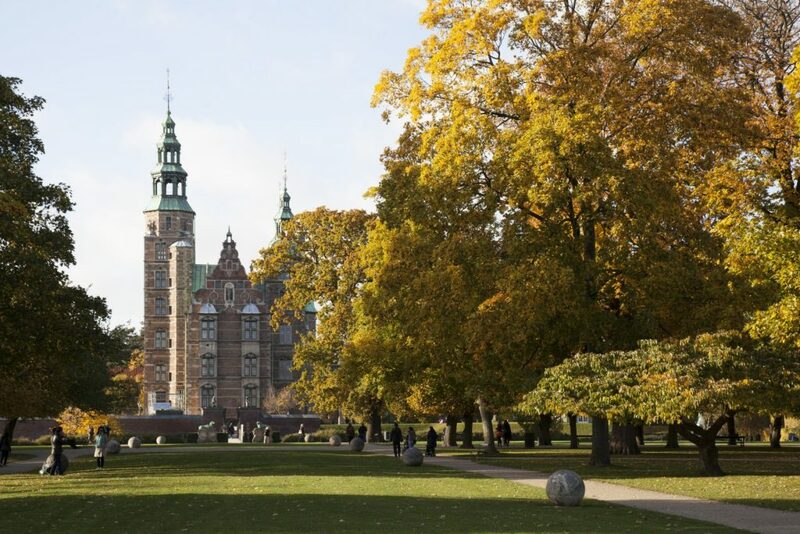 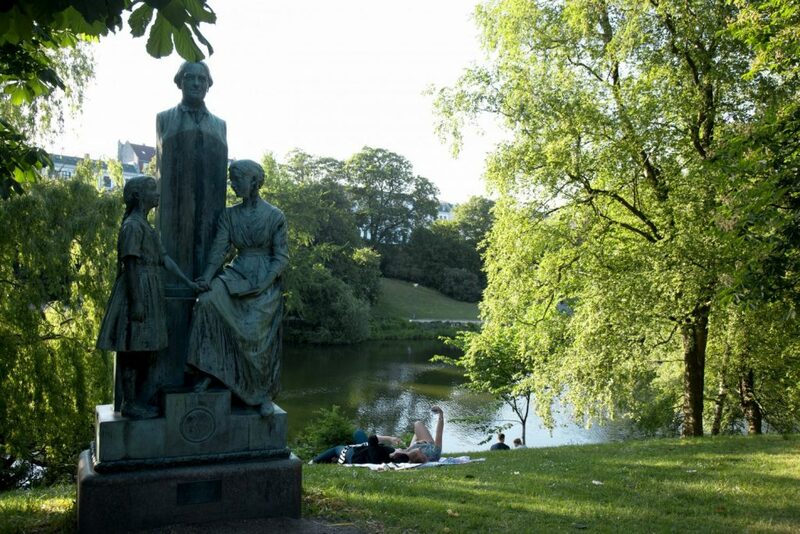 Amalienborg Museum presents the private interiors of the most recent kings and queens and an exhibit on the monarchy today with its many traditions.